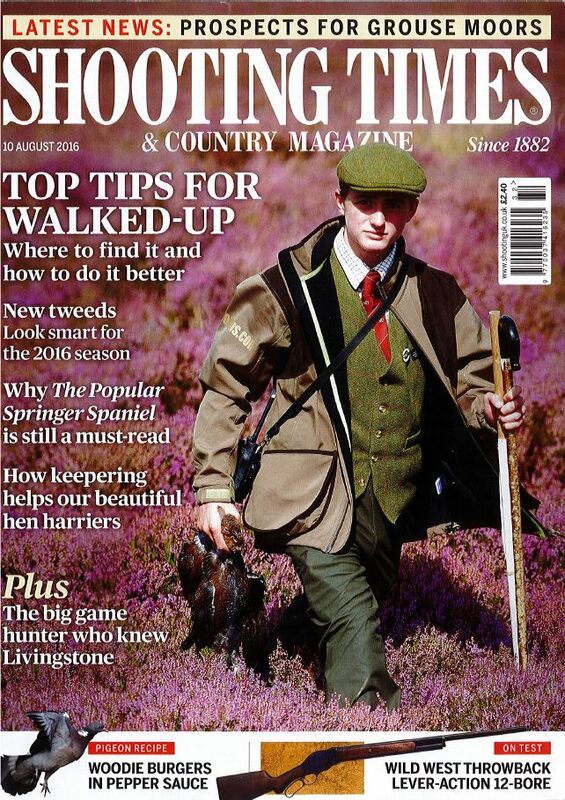 We’re delighted to spot former student Jack Depledge on the cover of the Shooting Times this month. 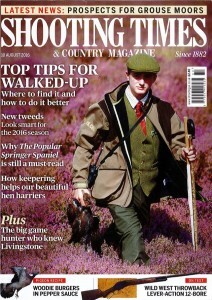 At the age of 15 Jack became one of the first “Young Shot” Ambassadors for BASC (British Association for Shooting and Conservation), a role which sees him representing the organisation in the news, to government ministers and the public, and also at country shows and rural events around the country, educating people about the sport and promoting it to young people. Jack left Settle College in summer 2015 with an impressive set of qualifications including 13 GCSEs all at grades A and A*. He has just completed his first year at Newton Rigg College studying for a Level 3 Extended Diploma in Game and Countryside Management, after which he intends to study Estate Management at university. Read more about our links with Newton Rigg in July’s Settle College Matters.